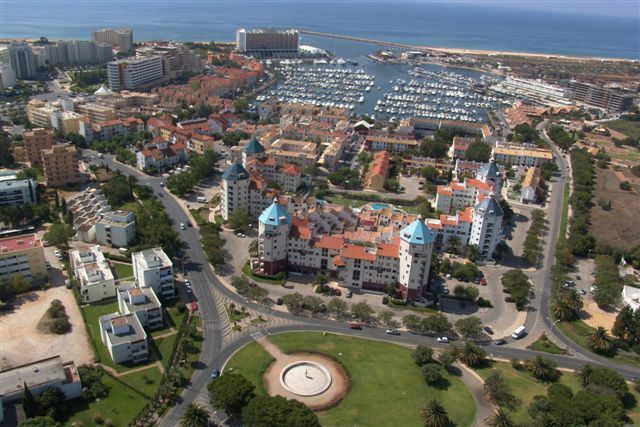 Vilamoura offers many activities that are not abstract in the sun, the beach and the sea. Golf Courses, obstacle course, shooting club, casino, marina, discotheques ... Besides the many restaurants not to miss. 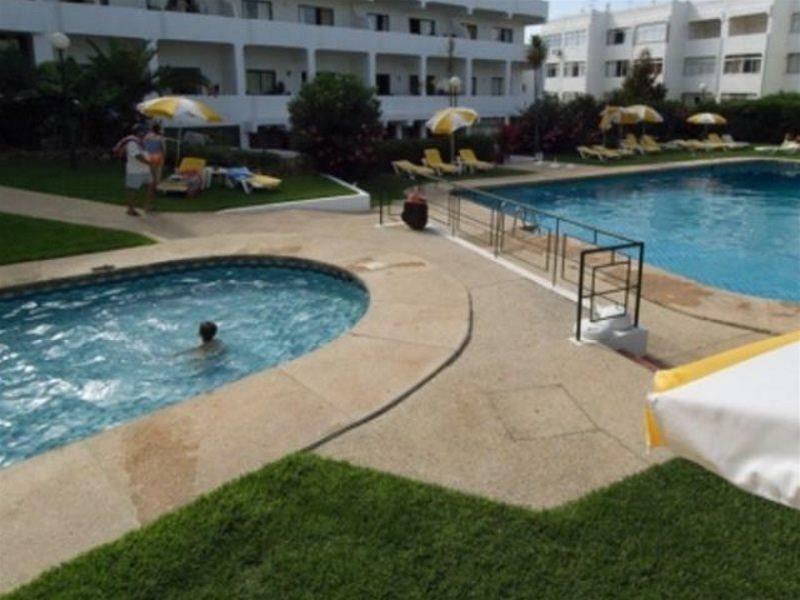 The Algardia Apartments is a hotel located in the town of Vilamoura, on the Gulf of Cadiz coast, which accommodates families and couples, who wish to stay in the area. The hotel is close to several of the local areas attractions and destinations, being..
General Description: Welcome to Residence Golf in Vilamoura. 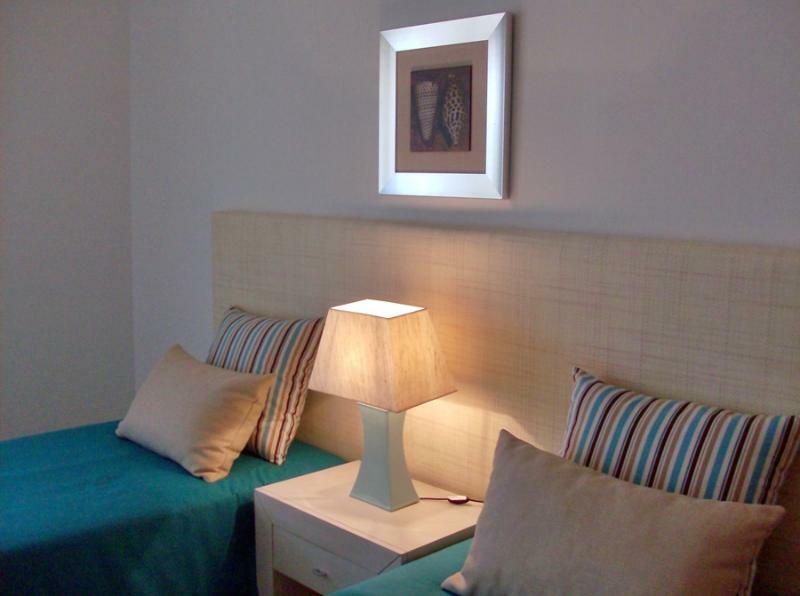 The hotel is located 3 km from the sandy beach. 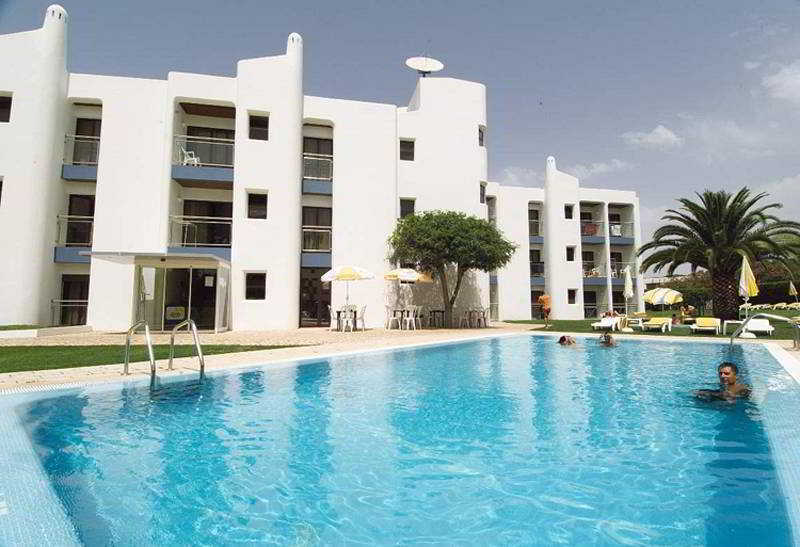 The closest cities to the hotel are Loule (15 km) and Albufeira (18 km). 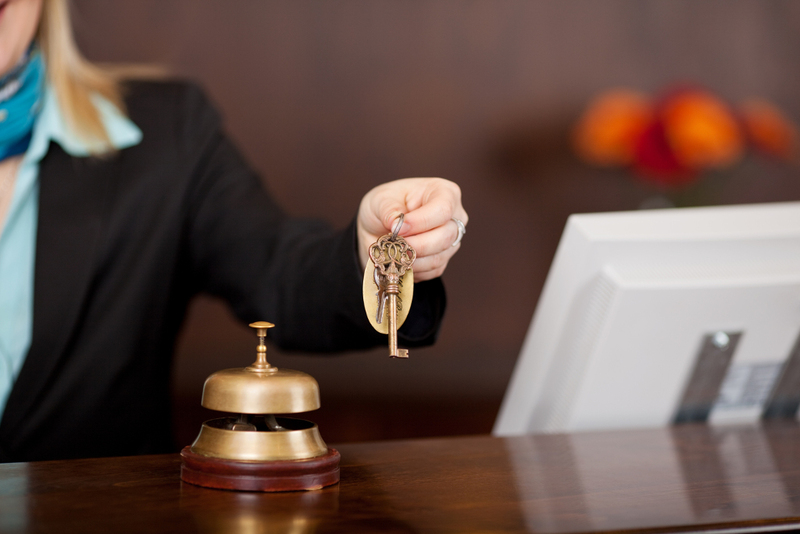 To make your stay more comfortable air conditioning and a reception are.. 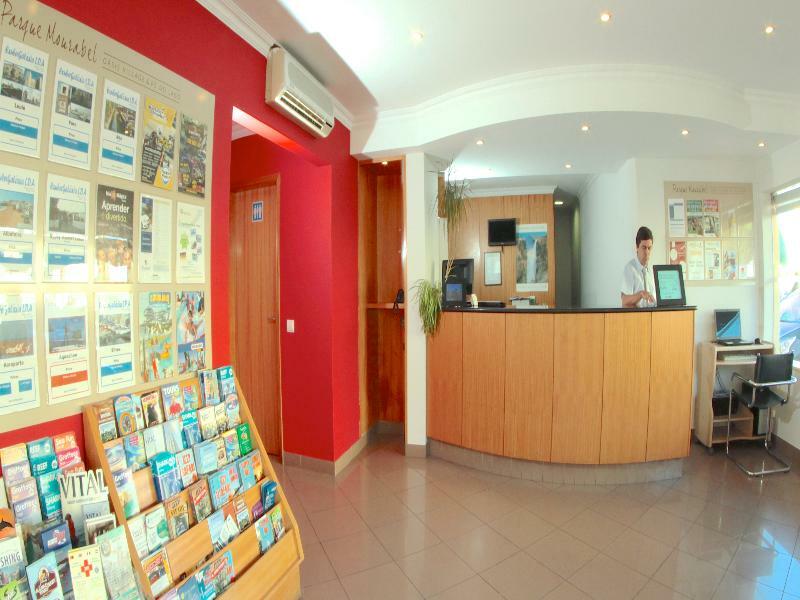 The apartment hotel is situated in the heart of Vilamoura, next to the golf course and 2 km from the centre, where guests can find shopping areas, the marina, beach, bars and restaurants. Tennis courts can be found around 2 km away, and horse riding..
**Winner of TripAdvisor Travellers' Choice® 2014 Winner** Situated in Vilamoura, on the outskirts of the coastal town of Quarteira, the Four Seasons Vilamoura hotel gives accommodation to families, couples, small groups, and business travellers,.. The Luna Olympus Vilamoura Aparthotel is a modern property, set in the heart of cosmopolitan Vilamoura, with its famous golf courses, shopping outlets, casino and the yacht marina. Around the marina are shops, restaurants, cafes and bars overlooking the..
Property Location With a stay at As Cascatas Golf Resort & Spa in Vilamoura, you'll be next to a golf course and minutes from Oceanico Pinhal Golf Course and close to Vilamoura Marina. This 5-star aparthotel is within close proximity of Vilamoura..
**SPECIAL OFFER** For stays up until the 28.02.2015 guests can enjoy one complimentary dinner per person, per stay. Valid for bookings made before the 31.01.2015. Excluding self-catering room types and stays less than five days. New bookings only. Terms..
For the ultimate in luxury getaways, it is difficult to beat The Residences. Situated in the exclusive area of Vilamoura in the Algarve, this modern resort provides guests with the perfect surroundings in which to relax and unwind, along with easy access..